Copyright � 2004 by The Texoma Youth Hockey Association. All rights reserved. 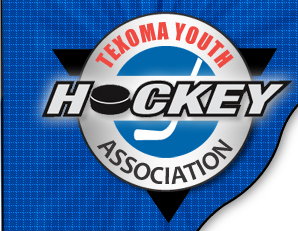 The Texoma Youth Hockey Association.